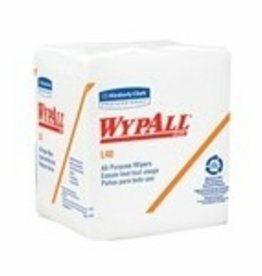 Wipers, WypAll X60 (34015) 180ct.. WYPALL X60 wipers bring the absorbing power of our HYDROKNIT material technology to a lighter weight wiper, combining versatile performance and economy for light duty tasks. 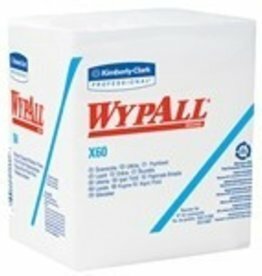 Kimberly-Clark Wipers, WypAll X60 (34015) 180ct. 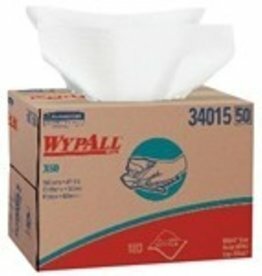 Kimberly-Clark Wipers, WypAll L40 1/4-Fold 18/56ct. 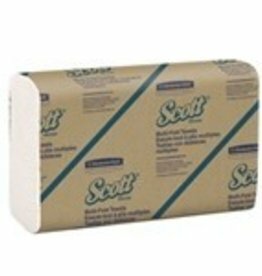 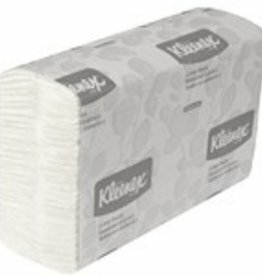 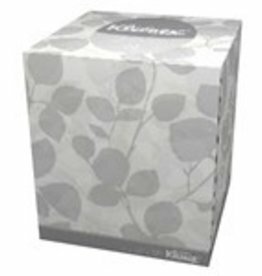 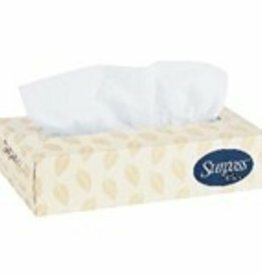 Kimberly-Clark Multifold Towels, Scott White Towels 16/250ct.